Did you know the Italian word for barley is orzo? 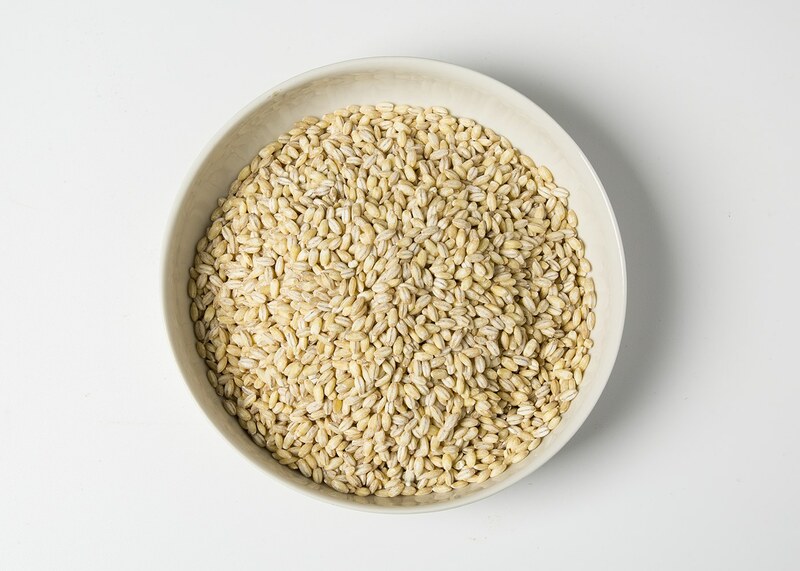 With a nutty, toasted grain flavor, Bio Alberti orzo is incredibly versatile in the kitchen. Rich in vitamins, minerals and fiber, it can add chewy texture to just about any broth-based soup, transform a green salad into a satisfying meal, or be swapped into a rice dish for an extra-nutritious upgrade. Barley is the grain with the lowest glycemic impact; it contributes to bone health and is considered beneficial for brain functioning. And in case you needed a reason to eat more of this mighty little grain, it cooks up quickly with no soaking required! In addition to orzo, Bio Alberti also produce chickpeas, cicerchie (wild chickpeas), black beans, borlotti beans, cannellini beans, farro dicocco, farro monococco, and lentils.